Find below our Similan islands guide and travel advise articles about the Similan islands national park and all the up to date information. The Similan islands are on of the most beautifull archipelagos in the world, pristine white sand beach, crystal clear water and an extraordinary diversity of marine life!! The Similan islands national park is composed of the “Similan islands” 9 islands aligned from souht to norht about 70 km from the west cost of Khao Lak. 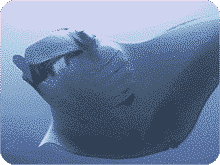 North of the Similan islands, an Islands call Koh Bon is the magnet of the andaman sea for Manta ray ,Koh Bon will give you the opportunity to see the giant Manta Ray hovering on the top of the cleaning station. Koh Tachai the virgin island between Similan and Surin islands national park, is a beauty among all these islands. 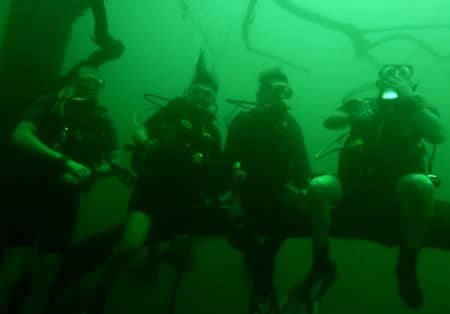 The long white sand beach of Koh Tachai is magical, one of the best dive sites of Thailand, Koh Tachai Pinnacle is full of soft coral, all our customers refer it as a live aquarium, you will feel surrounded by school of fish!! 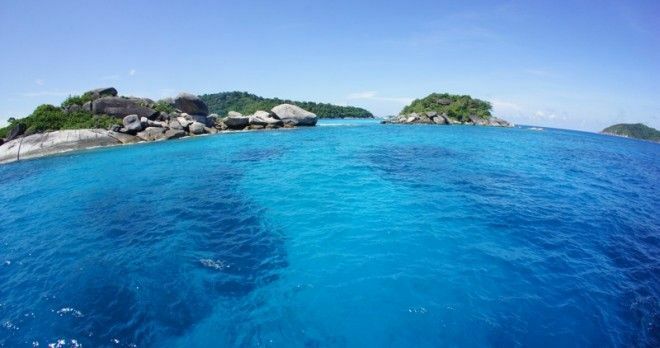 Part of the Surin national park, the world famous Richelieu Rock is “THE BEST DIVE SITE OF THAILAND” , if you come to dive at the Similan DO NOT MISS this dive!!! The rock as we call it is covered of purple soft coral and anemones, schools of fish everywhere and lot of macro life ideal for photographer or videographer. 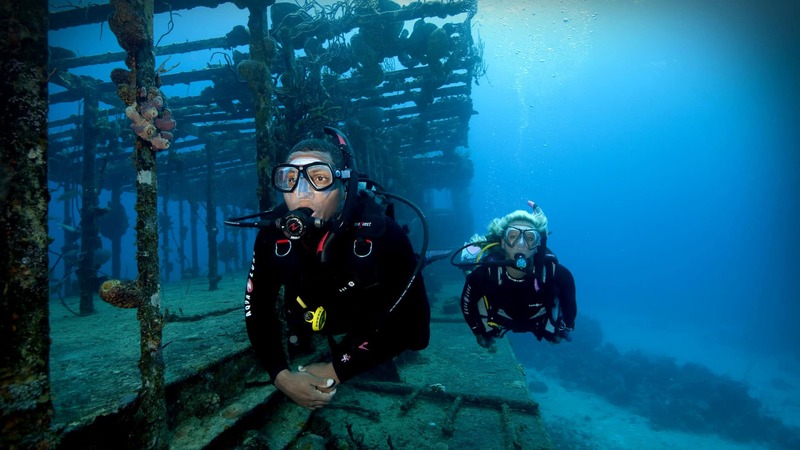 From the Giant whale shark to sea horses, Richelieu offer the best of the best. 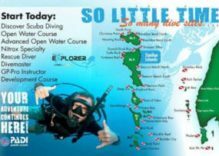 Similan islands guide is welcoming any idea you have about subjet you would like to have more info about the Similan islands. 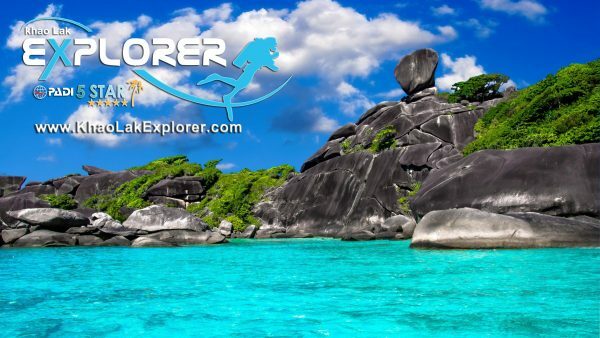 Send us an email with the form at the bottom of the page and we will publish an article corresponding to the theme of your choice in our Similan islands guide and travel tip. 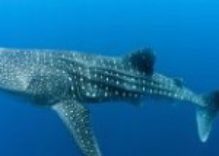 Find below our Similan islands guide,interesting articles about the Similan islands national park, if you have further question, don t hesitate to contact us. 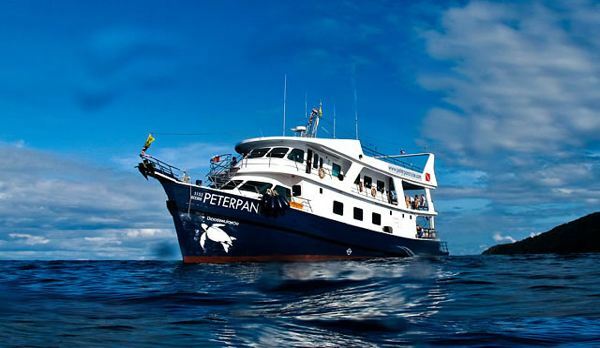 We also have daytrips and liveaboard to all these dives sites. 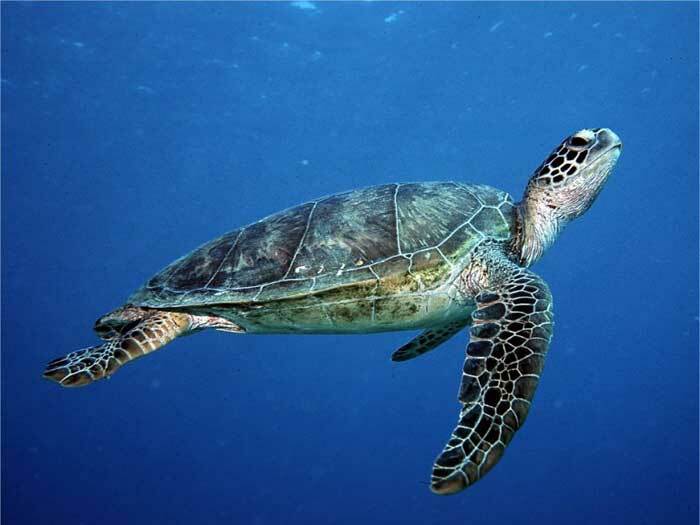 Contribute to Similan islands guide by submitting your idea about what new articles we should write about. If you have any great advise and piece of information your gathered during your holidays at the Similan islands, we will be glad to add it to our Similan islands guide. 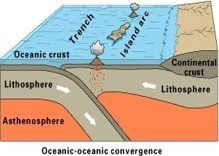 Where to find the Similan Islands National Park Office, well Thailand is not like europe where well structured information center. The Similan Islands National Park Office is not accessible to public, you can contact them online with a very small chance of getting an answer, specially if you do not speak Thai. 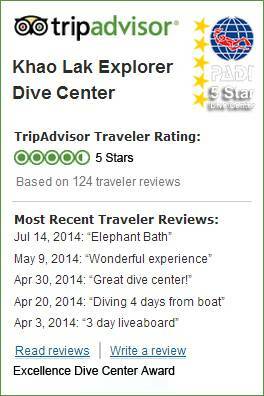 That s why Tour and Excursion compagny like Khao Lak Explorer provide informations about the Similan islands tourism. We will be happy to guide you though your holidays with our tours and excursion with our Similan islands national park guide. So much information provide about the Similan islands, really enjoyed the islands during our stay and having read the Similan guide was of great help. We stayed 2 nights on the islands and it was amazing, flying squirrel, monitor lizard, the faune and flora is so cool.